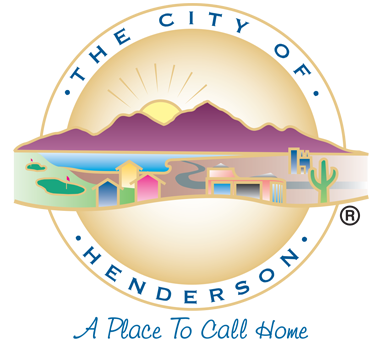 Welcome to City of Henderson! We're glad that you're excited about open data. To help you get started with our tools, we've created a series of videos designed to teach you the basics about interacting with this data site. If you have any further questions, feel free to visit our support page.